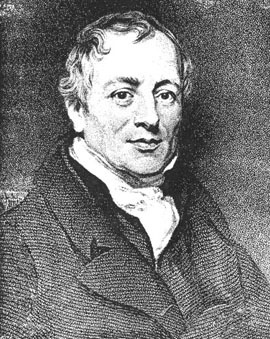 Any serious discussion of free trade must confront David Ricardo’s celebrated 1817 theory of comparative advantage, whose tale of English cloth and Portuguese wine is familiar to generations of economics students. According to a myth accepted by both laypeople and far too many professional economists, this theory proves that free trade is best, always and everywhere, regardless of whether a nation’s trading partners reciprocate. — The third dubious assumption is that free trade doesn’t worsen income inequality. But, in reality, it squeezes the wages of ordinary Americans because it expands the world’s effective supply of labor, which can move from rice paddy to factory overnight, faster than its supply of capital, which takes decades to accumulate at prevailing savings rates. As a result, free trade strengthens the bargaining position of capital relative to labor. And there is no guarantee that ordinary people’s gains from cheaper imports will outweigh their losses from lowered wages. Read the rest of the story online at Six Reasons for U.S. to Abandon Free-Trade Myth: Ian Fletcher.